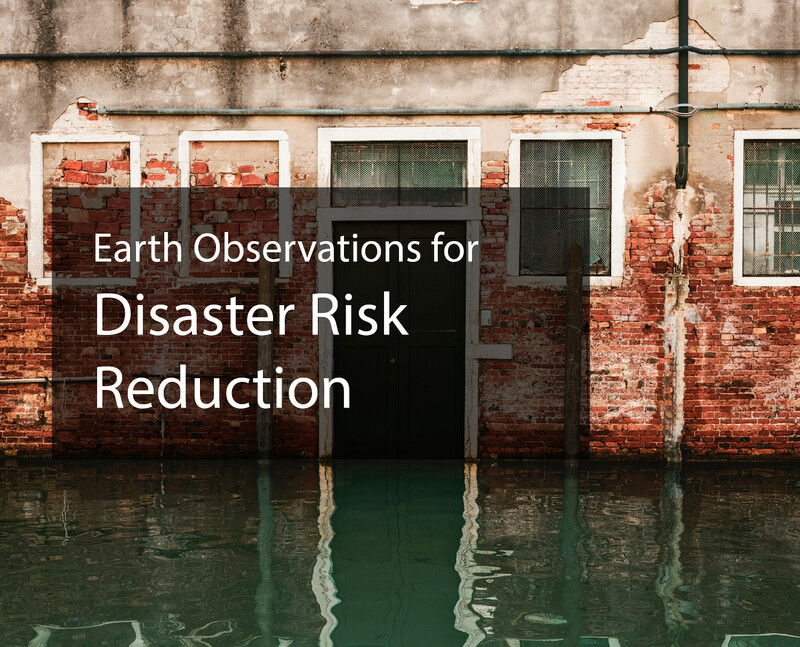 Earth observations contribute to disaster mapping and better mitigation and response, working with the Sendai Framework for Disaster Risk Reduction. GEO supports disaster resilience by increasing coordination of Earth observations to forecast and prepare for disasters, to mitigate damage and to better manage and recover from disasters. A substantial reduction of losses of life and property can be achieved by strengthening cooperation and data sharing for satellite and surface data, for managing risks posed by fires, floods, earthquakes and other hazards. Better information, made widely accessible, leads to improved understanding of disaster risk. The 2015 Sendai Framework for Disaster Risk Reduction recognizes that Earth observations have a clear role in Disaster Risk Reduction. GEO and other partners proposed to establish a Synergy Framework for the Integration of Earth Observation Technologies into Disaster Risk Reduction. The GEO initiative on Data Access for Risk Management - GEO-DARMA - supports the implementation of the Sendai framework 2016-2030, the first of the post-2015 global agreements to be adopted. The Geohazard supersites and natural laboratories and GEO Wildfire information system have been established to improve the utilization of Earth observations for disaster risk management. These initiatives are designed to support first responders and risk managers by providing effective tools to rapidly map damages and impacts during rescue operations following disasters.